Outside the Ball has a new home on beIN SPORTS USA. 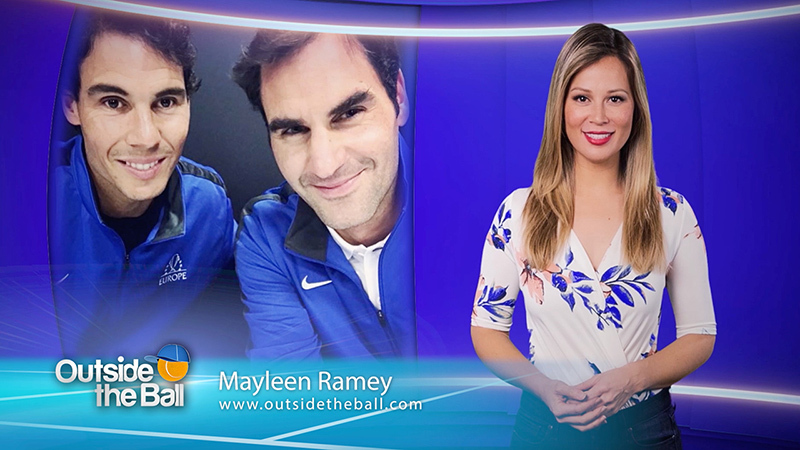 To over 25 million households, beIN SPORTS will be airing a 6-episode tennis show that follows Mayleen Ramey's exciting year covering tournaments, parties and promotional events. Using humor and love for the sport, OTB takes fans beyond the game and behind the scenes with the world's best tennis players. Tennis fans gobbled up the season premiere on Thanksgiving Day, November 23rd. Set your DVRs and tune in to the television series that airs on Thursdays at 9AM EST on beIN SPORTS USA. Heather Watson’s Favorite Things in America: Burgers, Mocha and Vampires!